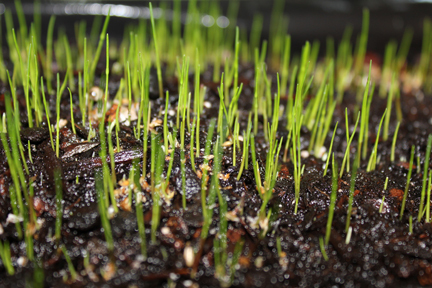 On a cold, blustery day back in February, I decided to force grass to grow in a container for an upcoming gathering I planned to host. Unfortunately, the gathering was two weeks away and my grass was nowhere near ready by the time the party rolled around. 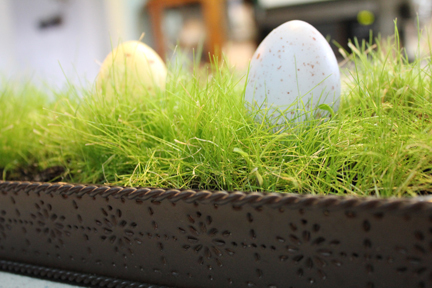 But it did provide a bright spot through the remainder of the dreary winter days and gave me the perfect centerpiece for some Easter ideas! 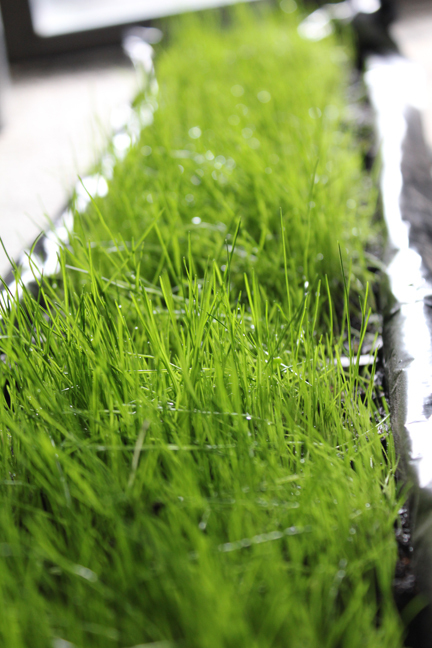 You could easily use wheat grass (available at most grocery stores) to recreate the same thing without spending weeks tending faithfully to growing grass! Line a tray or container with garbage bags or plastic. 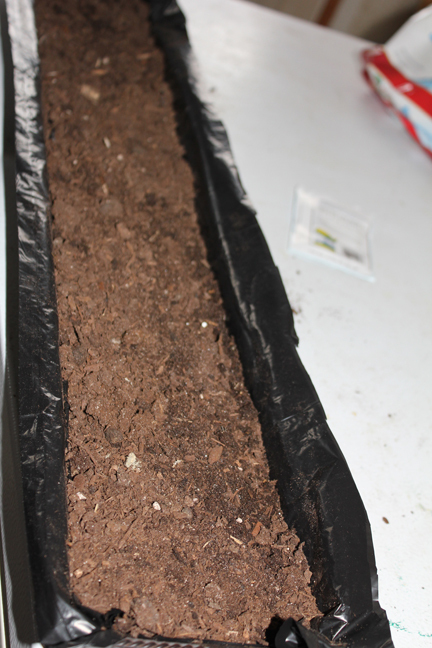 Fill the tray almost to the top with potting soil. 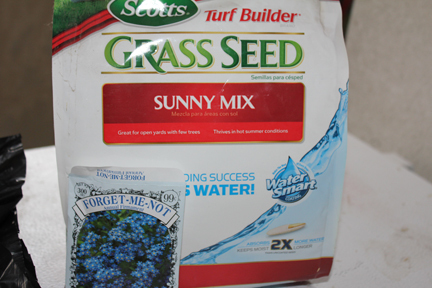 I used a bag of grass seed we had left over from last summer and threw in a few flower seeds. Liberally sprinkled over the potting soil. 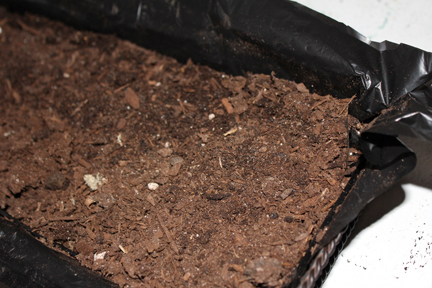 Cover with a thin layer of soil then water thoroughly. It took almost two weeks for little shoots of green to begin appearing. The keys to making the grass grow are water, warmth and light. 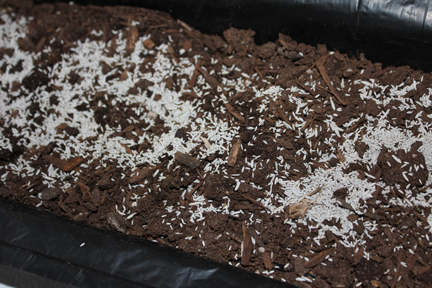 Keep the soil moist , and if you don’t have a warm place to set the grass in natural light, you can use an electric light or heat lamp. Once it started to grow, it really took off. 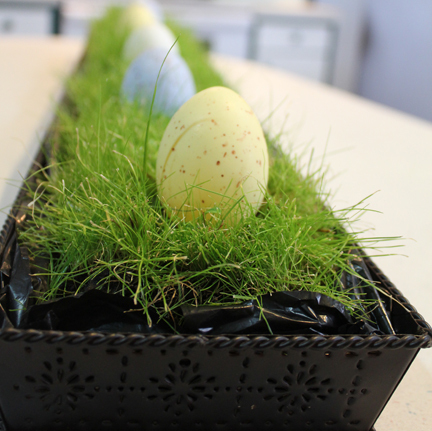 And became the perfect place to tuck a few eggs. 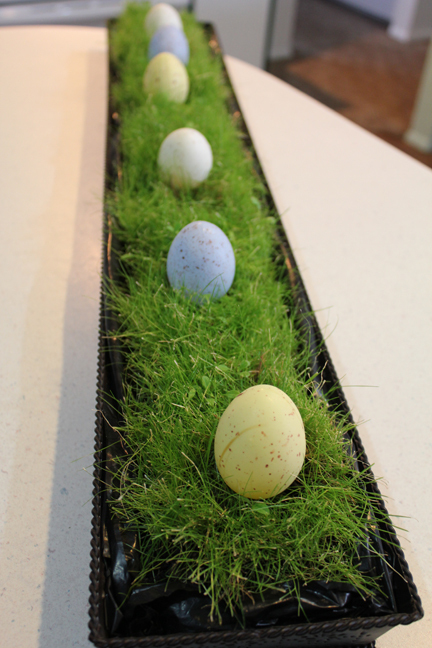 I love the contrast of the grass, the metal tray, and the soft colors of the eggs. 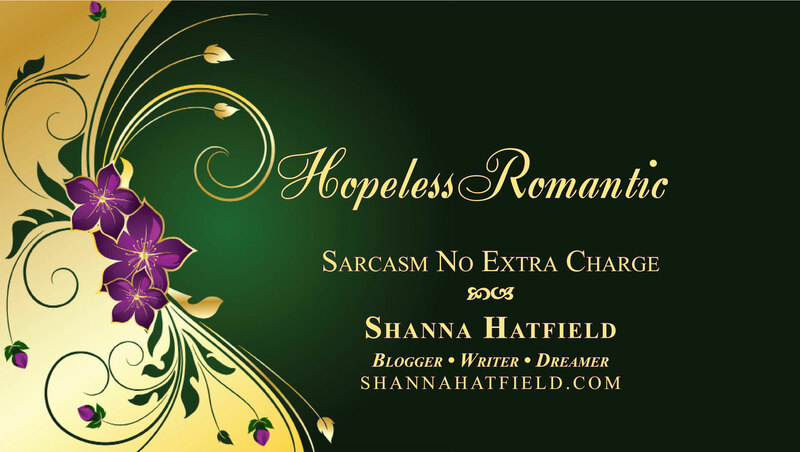 I think even the Easter Bunny would approve.